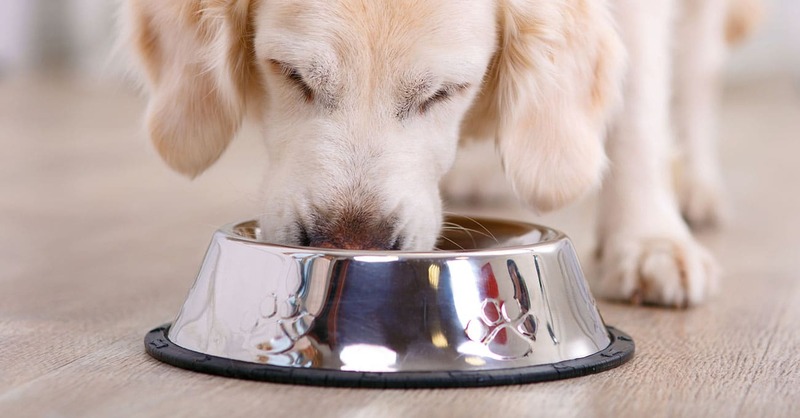 Hill’s Pet Nutrition has voluntarily recalled eight additional SKUs of canned dog food because of elevated levels of vitamin D discovered in a supplier’s vitamin premix. Too much vitamin D in a dog’s diet has been linked to hypercalcemia, which the U.S. Food and Drug Administration noted causes symptoms similar to the ingestion of rodenticide. “While vitamin D is an essential nutrient for dogs, ingestion of elevated levels can lead to potential health issues depending on the level of vitamin D and the length of exposure, and dogs may exhibit symptoms such as vomiting, loss of appetite, increased thirst, increased urination, excessive drooling and weight loss,” Hill’s reported. The initial voluntary recall, announced Jan. 31, followed a pet owner’s complaint. “Our investigation confirmed elevated levels of vitamin D due to a supplier error,” Hill’s stated. The complete list of recalled canned foods, including 20 additional lots of previously recalled products, is available at http://bit.ly/2FxpBfP. Hill’s is answering pet owner and veterinarian questions at 800-445-5777. “First, don’t sell the recalled foods to your clients, and contact the manufacturer for further instructions. 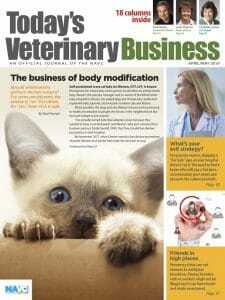 The FDA also encourages veterinarians to contact clients who have purchased recalled products, if they have the means to do so (such as through medical records or sales receipts).